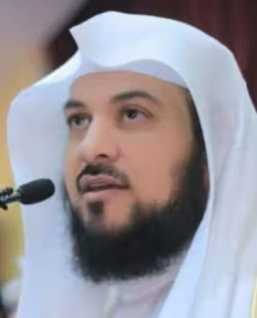 A high profiled Saudi Muslim cleric and professor of religion at King Saud University in Riyadh, Mohammed Alarefe has penned to the world football’s governing body, FIFA to ban Christian players from making the sign of the cross and other Christian signs after scoring. He made this call openly to his 17.4millions followers on Twitter and in returns, he was backslashes with some people who gave him the responses he deserves. 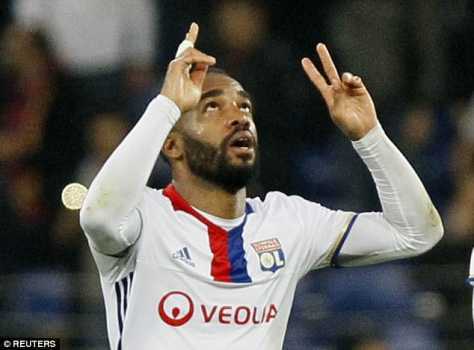 Among the comments fired back to him, it stated that the Muslims athletes also makes their Islamic sign after scoring. 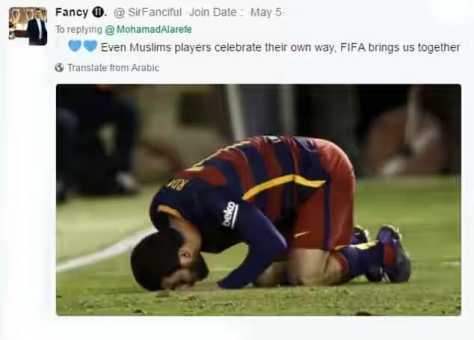 For instance, some muslim players may bow down while some may knee down and nothing has ever been criticized on that fact. In some muslim countries, the issue of football and religion is something they takes to the fullest esteem, For instance, Real Madrid FC said they will not like to featured the indigenous Christian cross on clothing sold in some Middle East countries under a new regional contracts.